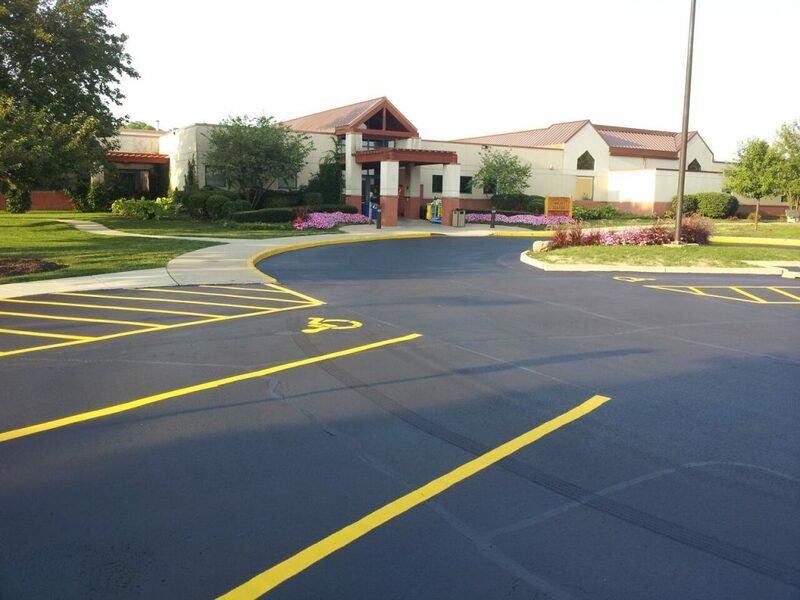 TK Sealcoating has sealcoated or paved many of the parks in Geneva IL including Sunset Park. 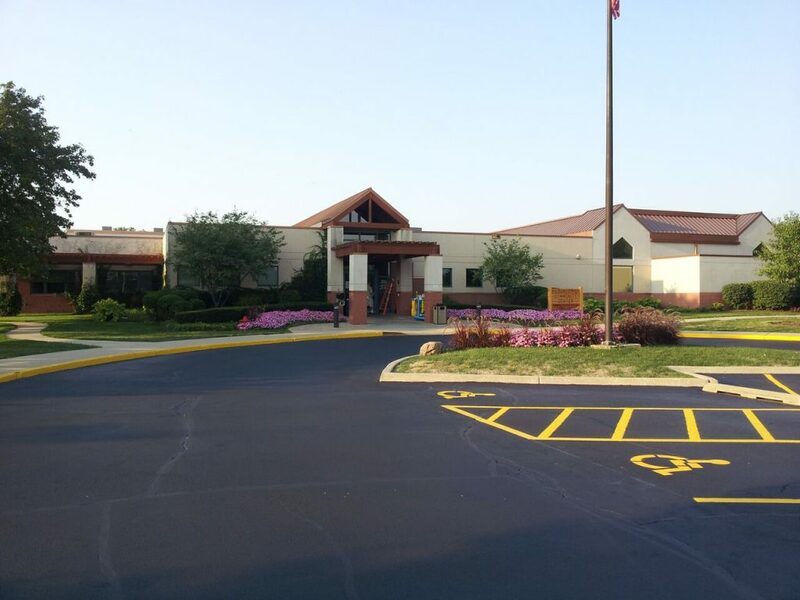 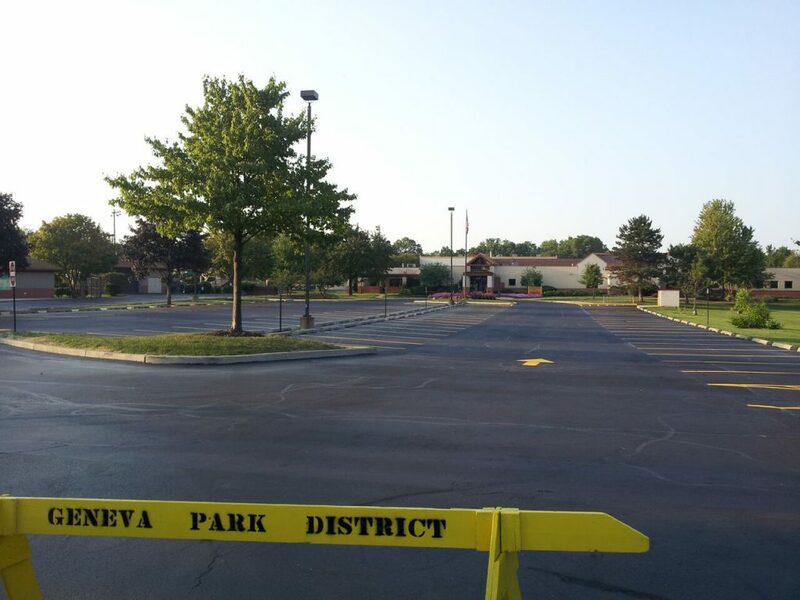 TK Sealcoating has paved walking paths and patched parking lots from the west side of Geneva at Cloverfield Park to Peck Farm Park to the east side of Geneva. 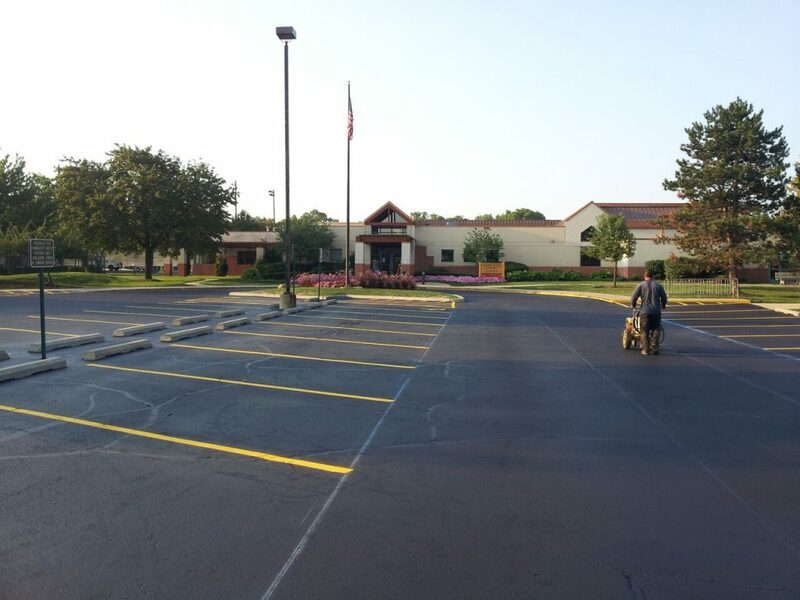 TK Sealcoating has paved and replaced bike paths at Island park following flooding and performed work at so many parks it is hard to remember. 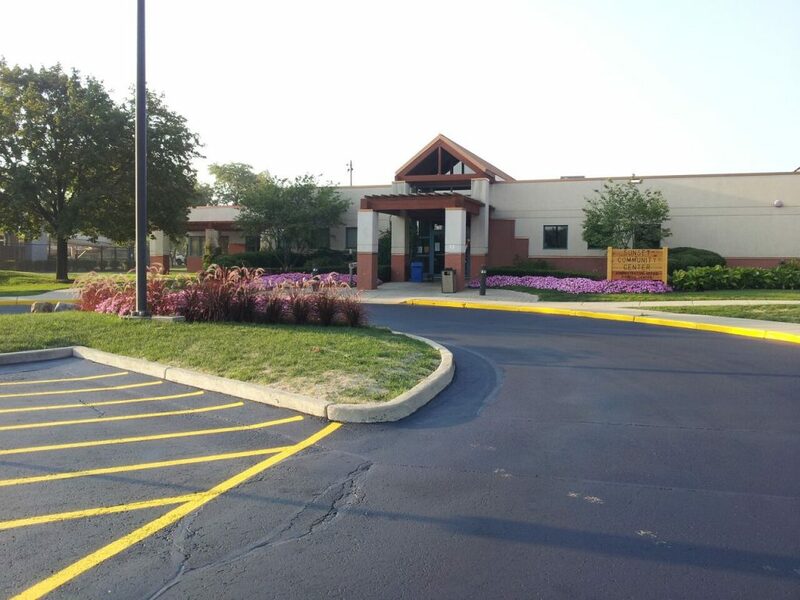 But the one thing we can remember is that we have done this work again and again as a partner and steward of the Geneva Park System over the past 25 years. 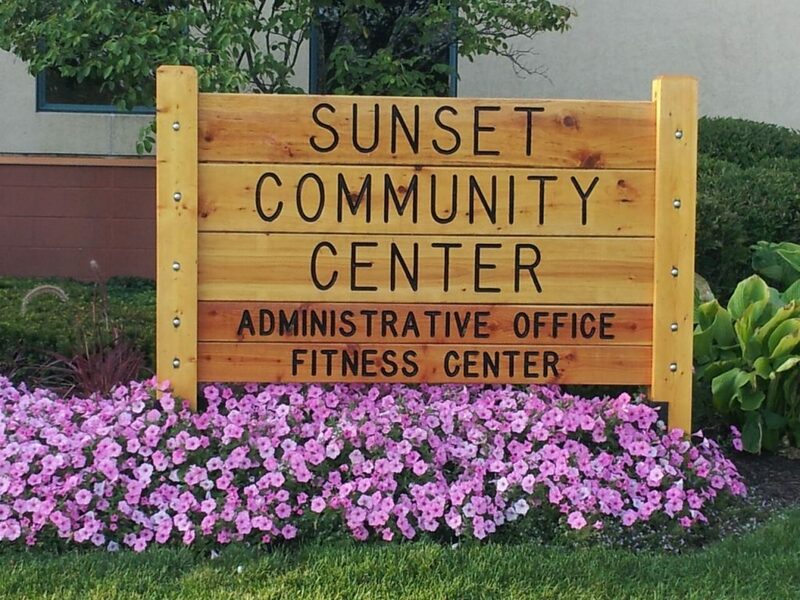 Our history goes back to the days and leadership of park personnel who now have parks name after them.